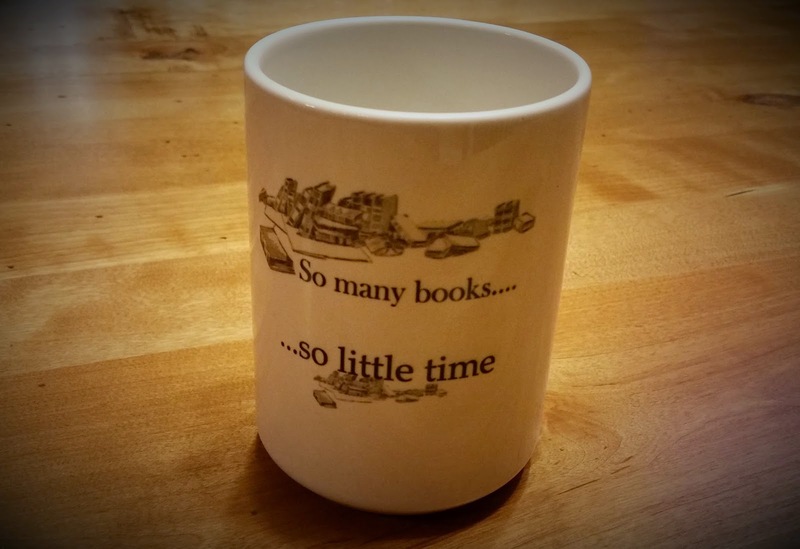 Calling all BOOKWORMS and COFFEE/TEA drinkers! Just a few clicks and you could win this adorable mug! The winner will be announced here on Wednesday, 1/28/15, so make sure you come back by. 4 books in 2015? That is awesome! Can't wait to read them! Four? Really? Okay, it's getting just plain ridiculous now! 🙂 Congratulations! Flirting With Mistletoe–great title! Big congrats. That so great! Thank you, Julie! Praying this is YOUR year of favor, my friend!! Congratulations on such happy news! Wishing you success and satisfaction for a job well done. Love and blessings! Thank you, Paula! Appreciate you stopping by. Wishing you a Son-kissed weekend! Thank you, Julie! So sweet of you to pop in! I'd be honored if you added them to your TBR pile, RobbyeFaye! Thank you! Such exciting news, Dora! You're going to keep us busy reading this year! Looking forward to being blessed by your writings. Love the mug! Wow! Four in one year! That's terrific. I haven't read any of your books. Which one do you recommend I start with? Congrats! I am so happy for you and proud of you. Hopefully you will still have time to visit once in awhile. Whoohoo! Yay for four. And awesome cup giveaways! Totally. I can't wait to hear about yours!